Council is scheduled to vote Monday on an ordinance that would allow more groups like the Charity Newsies to stand in the street and collect money from stopped drivers. Less than a month after Columbus City Council voted to tighten rules on panhandlers, Council has voted to let more people ask for money in the street. 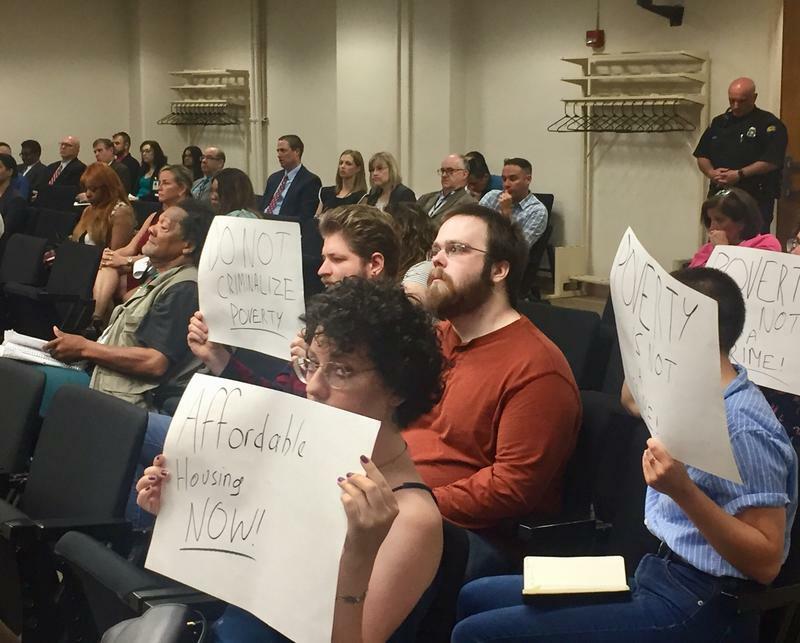 Council on Monday approved an ordinance that allows more groups to stand in the street and collect money from stopped drivers. Current city law limits the activity to certified 501(c)(3) organizations like Charity Newsies, but the city cites a 2015 U.S. Supreme Court ruling on free speech as the reason for the new ordinance. Under the new law, any non-profit organization is allowed to apply for permits to solicit in a roadway, but they would be limited to holding one such fundraiser per year in the city. Columbus firefighters used to host a similar fundraiser once a year, but stopped doing so last year after a firefighter was hit by a car. The same 2015 U.S. Supreme Court ruling on free speech pushed council to abandon its previous limitations on panhandling. A new law approved last month allows panhandling, but bans people asking for money from doing so near ATMs, touching people while asking for money, or following people who declined to give them money. Updated July 24: Columbus City Council approved the ordinance. 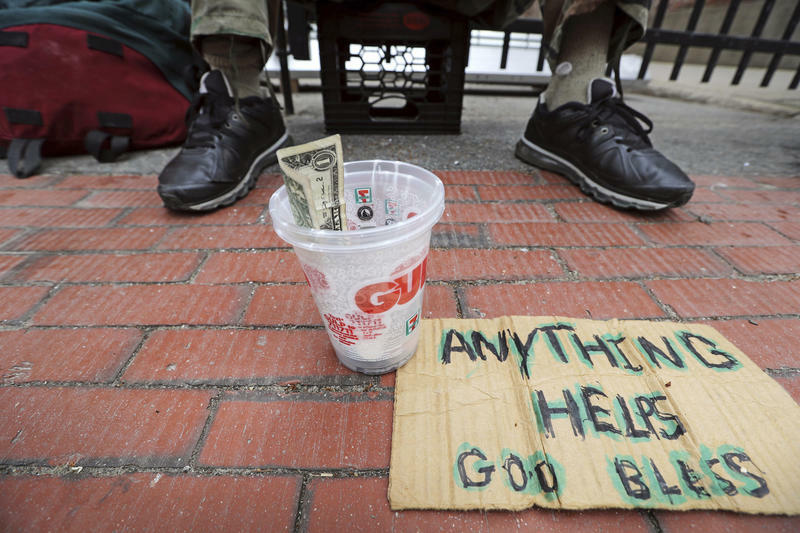 Columbus once again has a panhandling ordinance that it plans on enforcing. A little over one year after Columbus stopped enforcing the city’s panhandling law, City Council will consider a new ordinance.